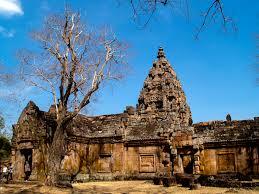 Cheap Car Hire at Surat Thani - Save on SUV, MPV & Minivan Delivery Service to Surat Thani hotel, condo, resort, home. 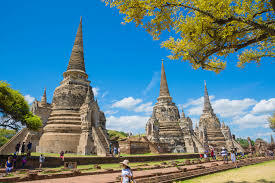 Not only do we have Budget Car Rental at Surat Thani Airport, who offer great discounted rates for SUV and MPV hire, but also Thai Rent and Hertz. Cars can be delivered to your hotel or collected on arrival at the airport. 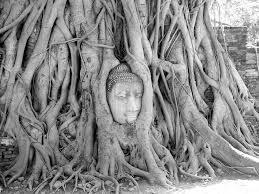 Hotel booking in Thailand also now possible through our link on this page. Situated in the south of Thailand, Surat Thani is about 570 km south of Bangkok. Surat Thani is the place to go to see local culture and enjoy the sights and sounds of this region of Thailand. However, it is mainly known as the port to catch a ferry to the more popular island of Koh Samui. The name Surat Thani means City of Good People. 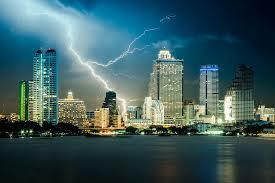 It has a tropical climate, with the wet season usually from May to December, but this can vary. Surat Thani Airport is just over fifteen miles west of the city. The IATA code is URT. It handles mainly domestic flights, but has a few overseas. You can fly from Bangkok. There is one terminal for all passengers. Budget Car Rental have a desk in the airport, so pre-book with us and save on local rates. There is also a train station at Surat Thani, that can be got to from Bangkok. Have you car waiting for you at the station. In Surat Thani we can offer you two different options to collect your hire car either at the airport or for a delivery service. It is allowed to take cars on the ferry. When booking car hire, please state which ferry and pier you will arrive or depart from, although Don Sal is the most used. Compare reduced motoring rates in Surat Thani. Good savings on delivery for Surat Thani SUV and MPV prices. Book your hotel delivery early, for Xmas, New Year & Songkran. Very good, holiday auto lower rental rates. 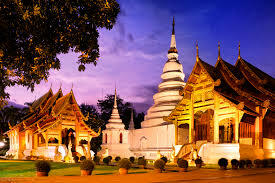 Multi lingual GPS can be booked as an optional extra and will help to get to your destination easily and visit the many attractions in this part of Thailand. Sat Nav will prove especially of use if your grasp of the Thai tonal language is weak. Our customers are guaranteed a fresh, current model with first class insurance, as we only deal with the best car rental companies in Surat Thani, Thailand. Book an MPV like the Innova, which will seat six, with space left over for luggage? Or book the larger Toyota Hiace Van. The Fortuner, whilst a 7 seater, will have very limited luggage space if all seats are occupied. We also offer luxury cars the Honda Accord and Toyota Accord. Please as always book car hire well in advance of departure date and we will ensure we have your car waiting either at the airport or we an arrange free delivery to your condo or holiday resort. 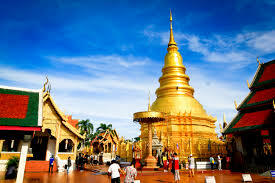 Want more Thai car hire in the town of Hat Yai?.